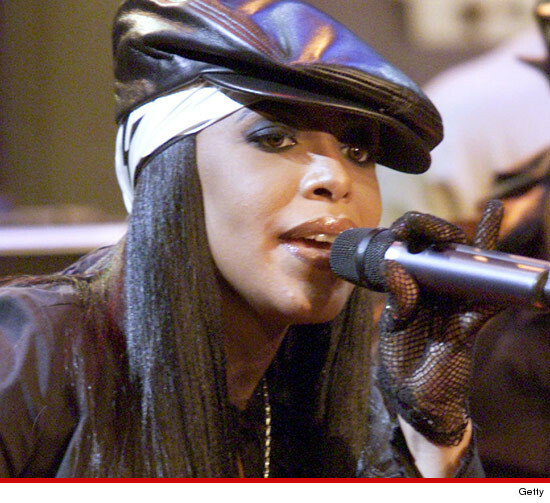 Aaliyah's been dead nearly 12 years ... but a music publisher is still fighting over the rights to her songs, suing a record company for allegedly hawking bootleg Aaliyah jams on the Internet. Reservoir Media Management filed the lawsuit against a company called Craze Productions, claiming Craze has been illegally selling songs from Aaliyah's double-platinum albums "Aaliyah" and "One in a Million" on iTunes. Reservoir claims it's the sole owner of the songs in question ... acquiring the music rights in 2012 ... and it never gave Craze permission to sell the music. Reservoir wants a judge to block Craze from peddling any more Aaliyah music ... and it wants $$.